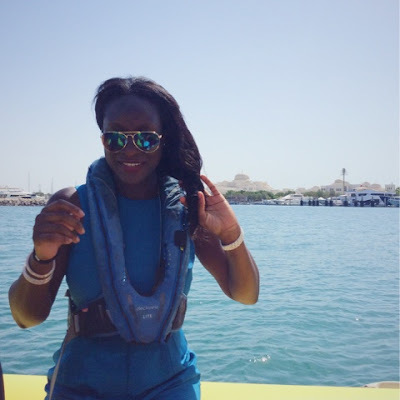 So you're you planning on going to Abu Dhabi for a getaway and you're not sure what to do when you get there, here's my itinerary with a few things to get busy with. The 1st activity I would recommend in Abu Dhabi is the Marina tour. 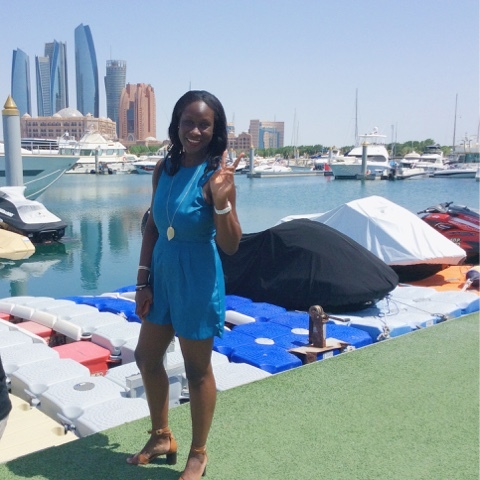 I went on a trip exploring the Abu Dhabi marina and this whole area is very picturesque; the tour is super safe and my little traveller even hopped on as well. During the tour we stopped at Lulu island, Emirates Palace, the fisherman's village and the Abu Dhabi Corniche. 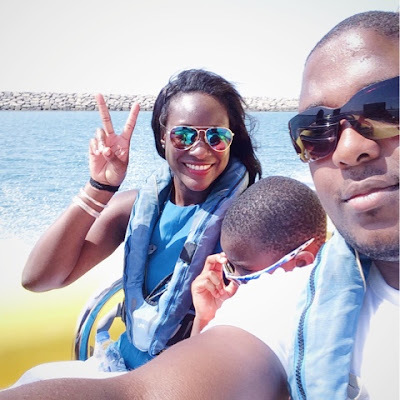 The marina tour took just over 60 minutes and was booked via Yellow boats; Sometimes its good to just sit back, reflect and feel the wind in your hair. All links and details below. 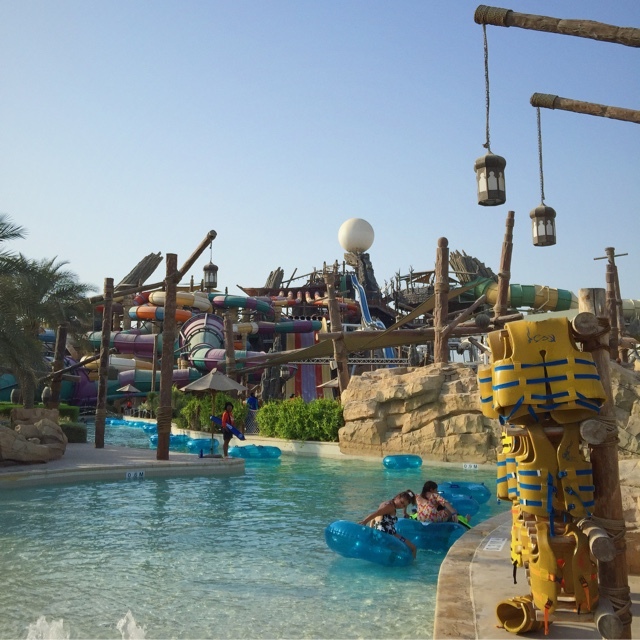 The 2nd activity I would recommend is Yas Waterworld. 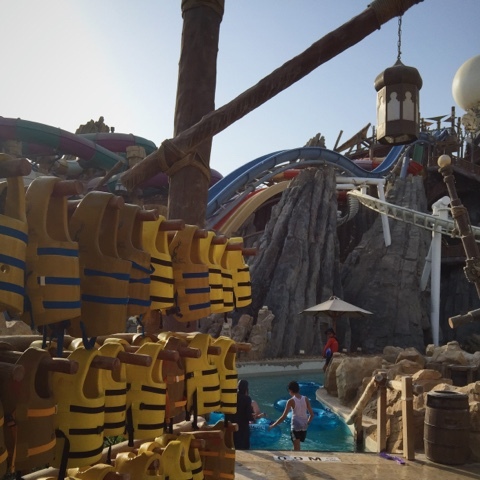 Yas is a favourite for both kids and adults, if you're after a fun day out then this is the right place. There's loads of activities at the park from surfboarding to whirling in the tornado or waves, it surely brought out the adrenaline junkie in me. Third on my itinerary is Yas mall and Ferrari World. 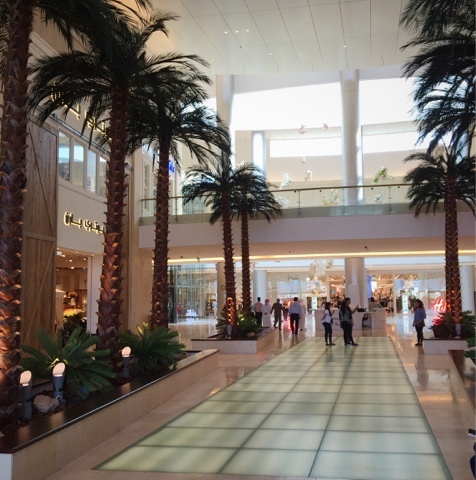 Yas mall is great for shopping and dining, it's not too congested and it's one of the biggest malls in Abu Dhabi; directly linked to Yas mall is the famous Ferrari world, a popular attraction in Abu Dhabi for both Adults and kids. 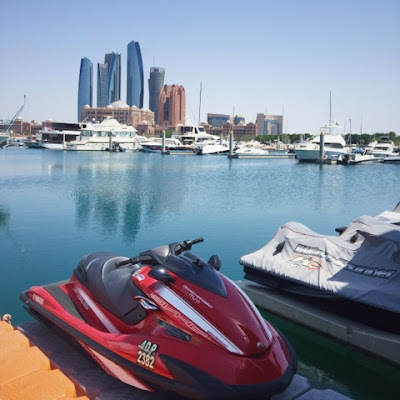 If you're after a cheap and cheerful day then visit Corniche beach, Corniche is a public beach in Abu Dhabi and it's well maintained. Lastly, to learn more about the culture and heritage of Abu Dhabi, visit the heritage village. Thanks for stopping by and have a good weekend. 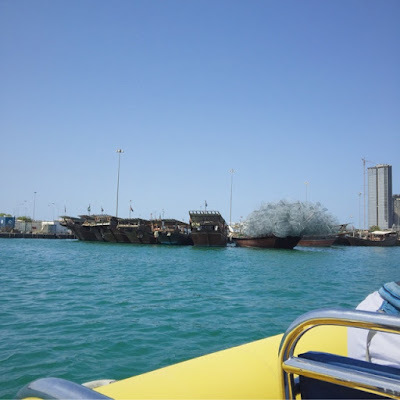 - The Yellow boats tour costs 200AED for Adults and 150AED for children. - Use the Entertainer Abu Dhabi book to get a free ticket when one is purchased. 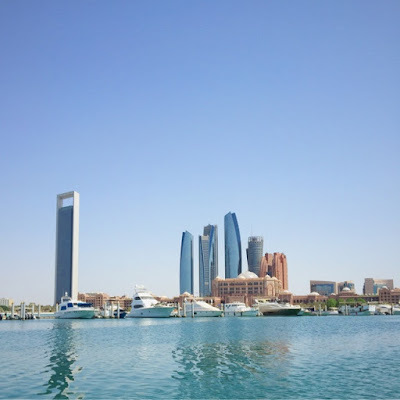 - Dubai to Abu Dhabi is approx. 65 minutes by local taxi.